This course can form part of the curriculum year. The course includes literacy, numeracy and ICT skills. Lesson includes: Looking after the pet, history of the animal, positive training, etc. With activities for children during lessons such as making pet puppets, work sheets on how to look after the week’s subject animal, etc. This course has been accredited by International Society of Animal Professionals (ISAP) and participating schools will receive a free year’s membership to the association. 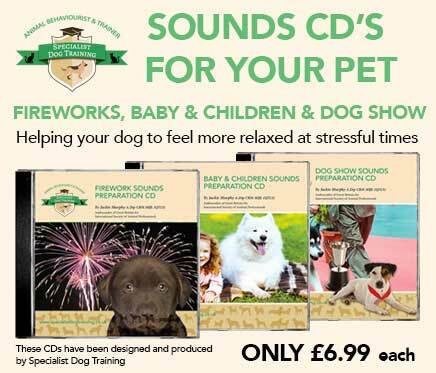 All children will receive a certificate of attendance from Specialist Dog Training, plus a goody bag with educational material.